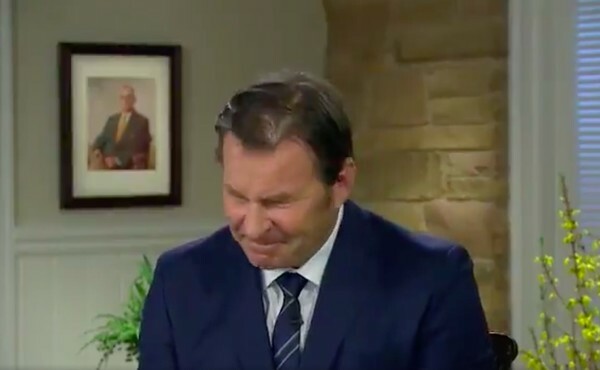 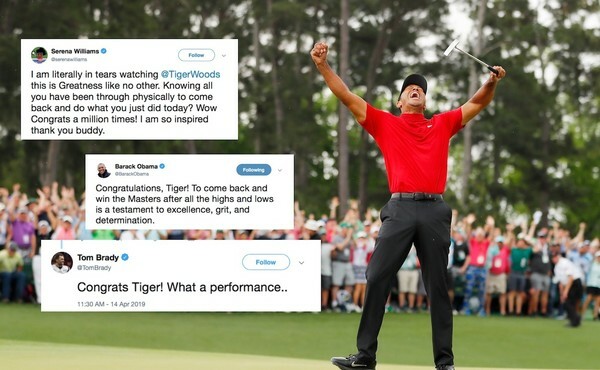 "Tiger, my dad, my daughter and me"
He's done it! 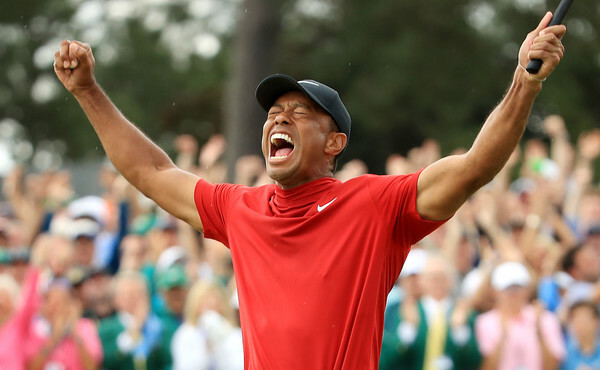 Tiger Woods wins the 2019 Masters! 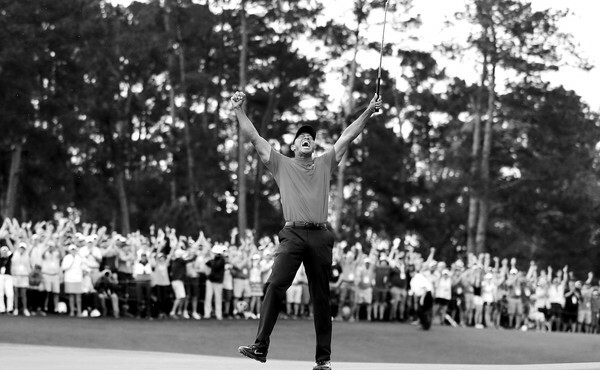 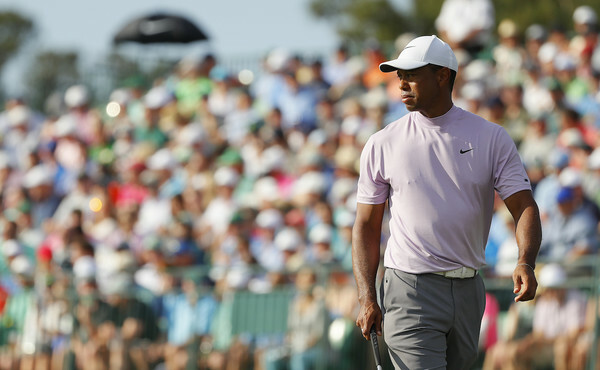 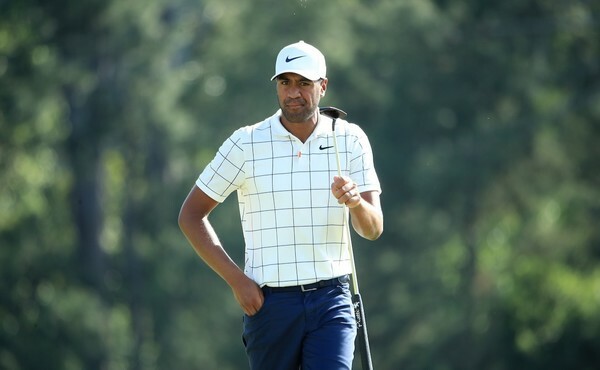 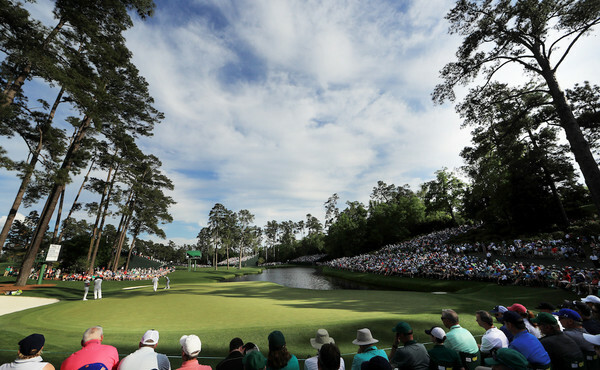 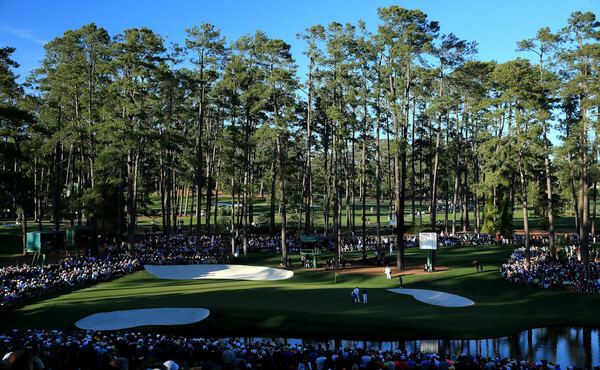 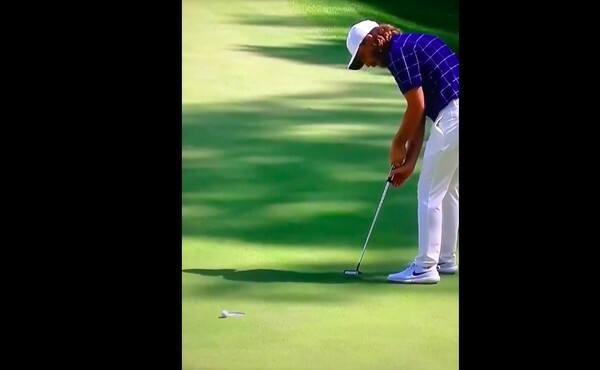 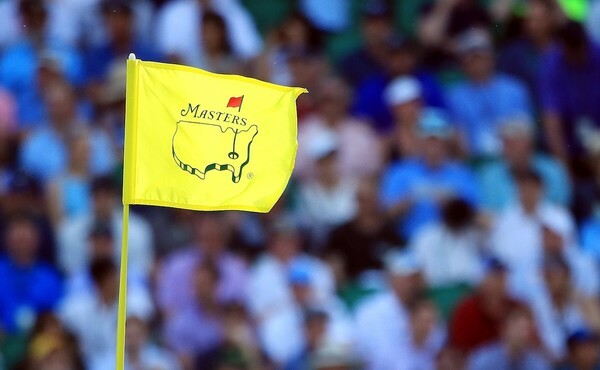 Masters 2019: All the big players rated!